Book your Hunting or Fishing trip today! 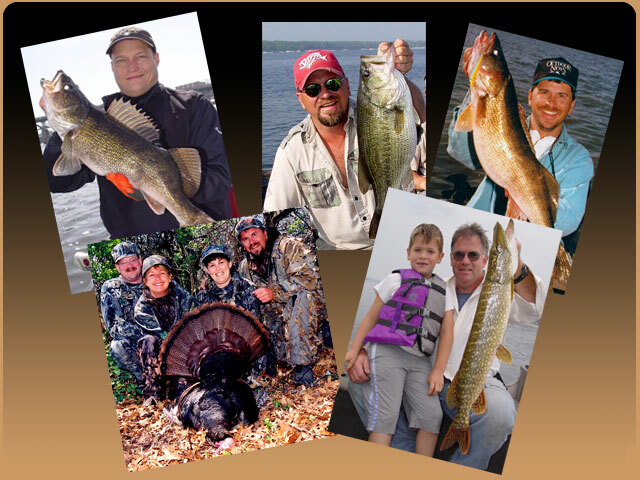 Jim Tostrud provides Fishing Guide Services on Southeastern Wisconsin's finest fisheries. 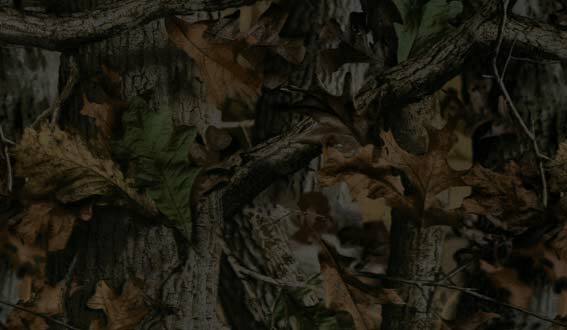 Schedule your Turkey Hunt today! Don't miss out on your chance to buy some beautiful Wildlife Art, in the Art Section of this website. 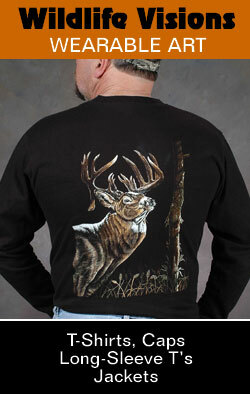 Wildlife Visions also has a section to look at and purchase exciting hunting and fishing videos.